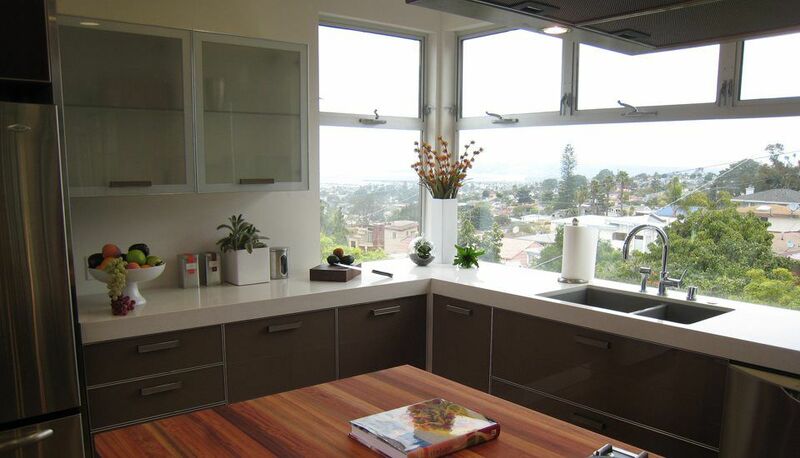 If you have a busy family and your kitchen gets a lot of use then Quartz Countertops might be the right choice for you. 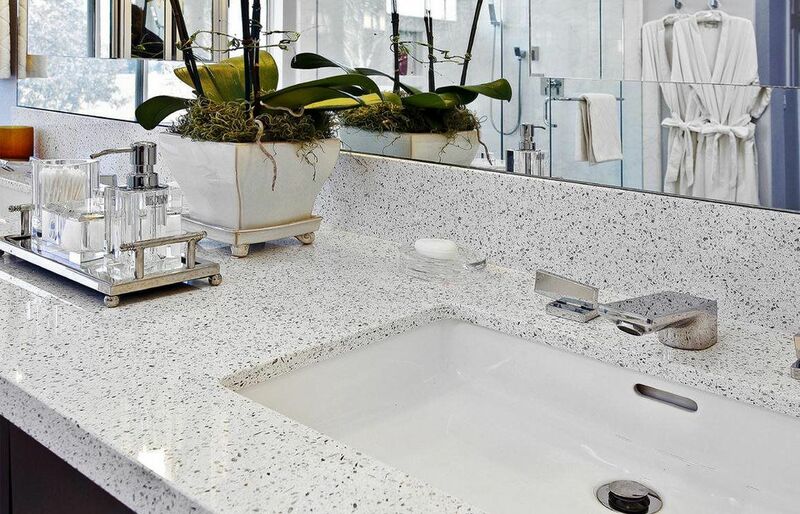 Engineered Quartz is engineered with pure quartz, incorporating both science and style to create a hard surface that’s ideal for both residential and commercials uses. 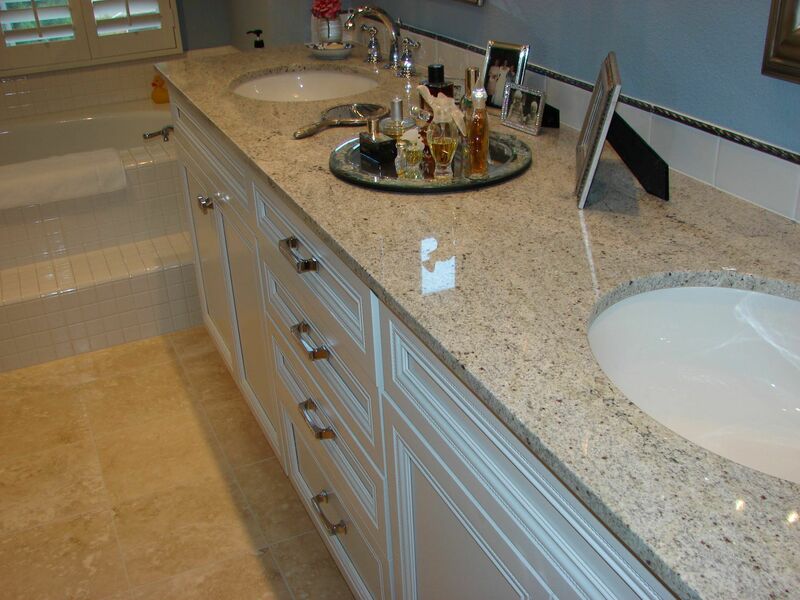 Quartz CountertopFor homeowners trying to get the most out of their homes, engineered quartz is an excellent choice. 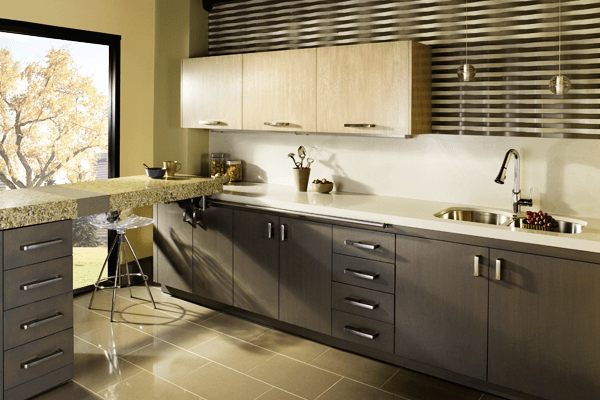 Anew Kitchen and Bath Design and Remodeling Experience, leaders in the home improvement industry, have extensive experience installing engineered quartz. To learn more information about us and to receive a free estimate, contact us today by filling out the online form. surfacing products produced outside the US. is collected and used as road base material on local construction projects. Environmental best practices are promoted through training programs at Cambria University. For example, Cambria Approved Fabrication and Installation Associates are educated in water recovery and equipment recycling practices. Caesarstone is globally recognized for its simplified fabrication and installation processes that enable cost-effective solutions. Due to the material’s outstanding durability, Caesarstone can be installed in thinner forms to save weight, or in larger sections to reduce the amount of joints on a surface. This enables even further money-saving features that customers happily applaud. Caesarstone surfaces meet exacting standards of excellence from the initial procurement of raw materials to the final quality control check. Highly skilled and trained staff members ensure the quality of a product that is unrivaled in the industry today. The manufacturing process begins with a rigorous inspection of all incoming raw materials. These are blended at a ratio of up to 93% natural quartz aggregates with pigments and polymer resins. Quartz is one of the hardest minerals in the world. This makes our products very durable, with a high level of resistance to external aggressions.Silestone is a non-porous surface and highly resistant to stains from coffee, wine, lemon juice, olive oil, vinegar, makeup and many other everyday products. Silestone is the only brand that contains a unique bacteriostatic formula developed by Cosentino that is based on the use of latest generation silver ions to prevent the propagation of bacterias. 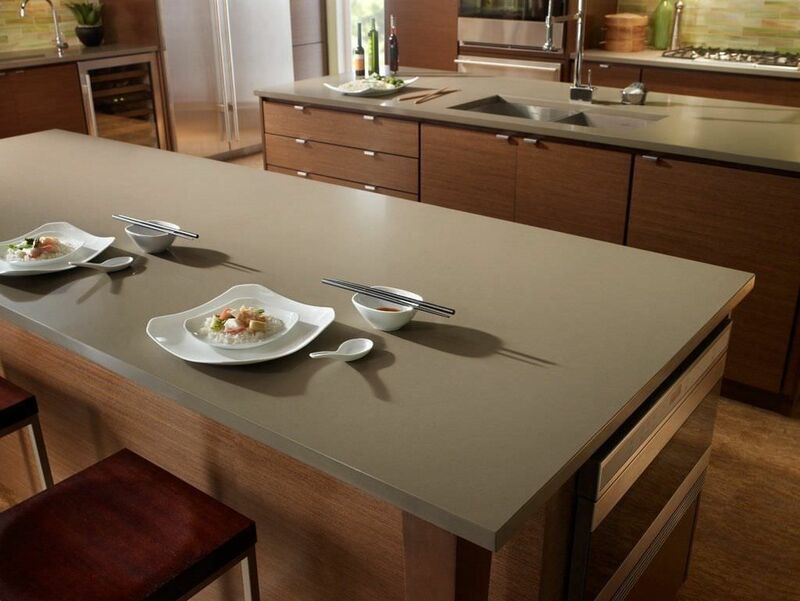 Engineered quartz use advanced technology to create surfaces that are not only beautiful but durable as well. Engineered quartz is available in a variety of brilliant colors with unique depth and a subtle sparkle, and is a great alternative to granite, marble or tile countertops. 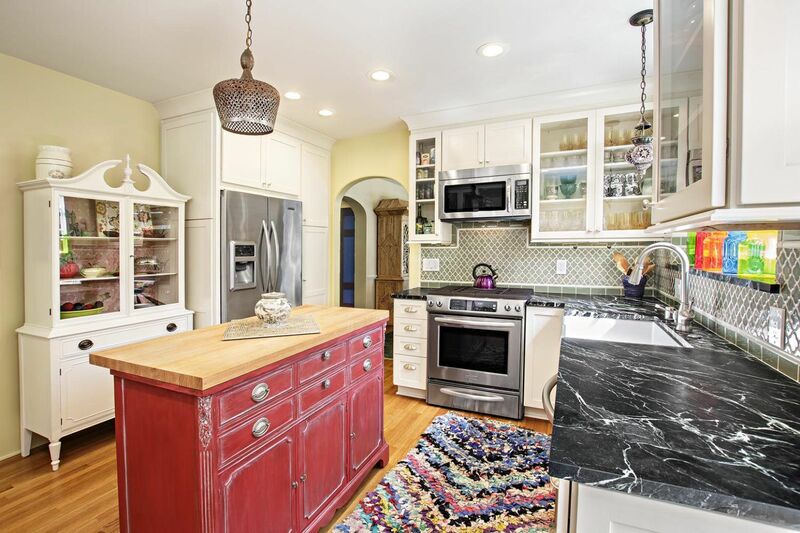 No longer will you have to search through slabs of stone to find the right choice since engineered quartz offer unmatched consistency in both pattern and color. 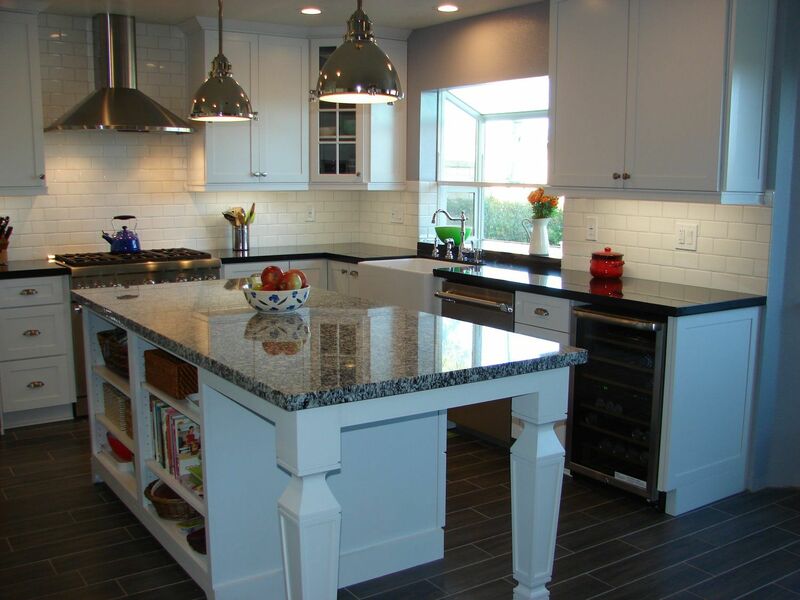 Because of its high quartz content, engineered quartz are four times stronger than most natural surfaces. 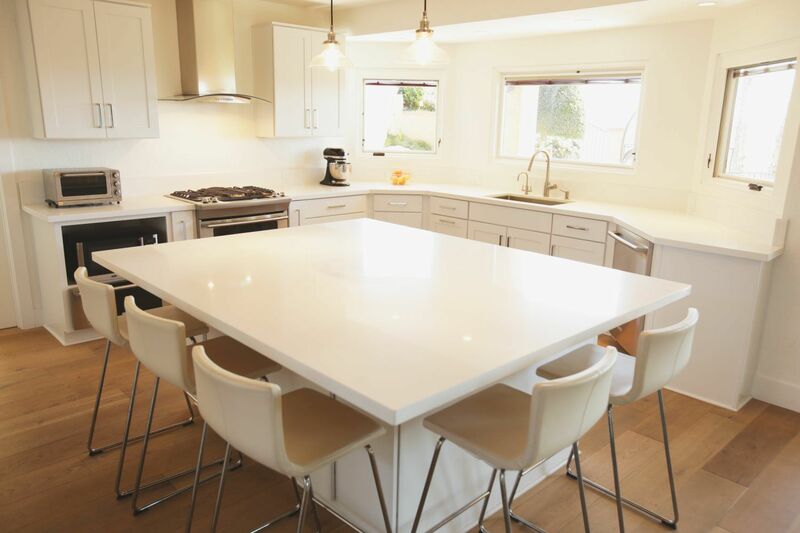 Engineered quartz is ideal for homeowners with active families. A surface this durable will last you for years to come. And with the team at Anew Kitchen and Bath Design and Remodeling Experience you can rest assured that job will be done right. 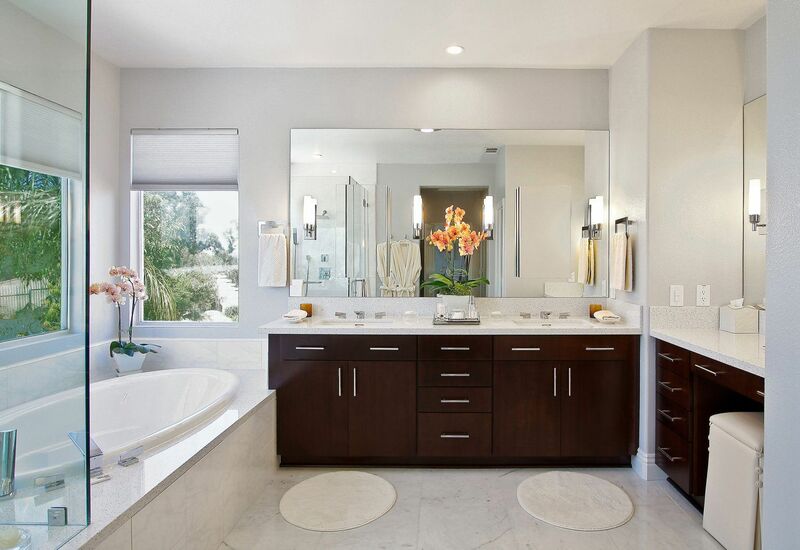 Don’t settle for anything less than the best for your home choose a professional contractor. Contact us today to find out more information and to receive a free consultation.